What Are the Options When It Comes to Data Recovery? 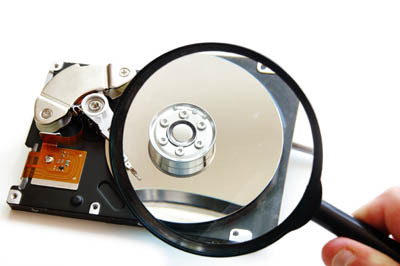 Home Data Recovery What Are the Options When It Comes to Data Recovery? What are the worst that could happen if your small and medium enterprise (SME) needed to recover lost data? 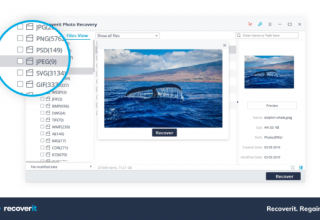 What options do you have to recover your data? Are you prepared for disaster recovery? 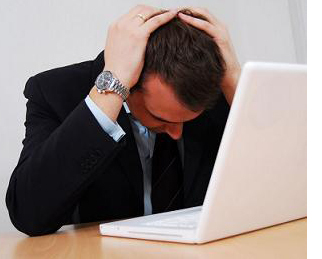 Is Data Loss A Big Problem for SMEs? 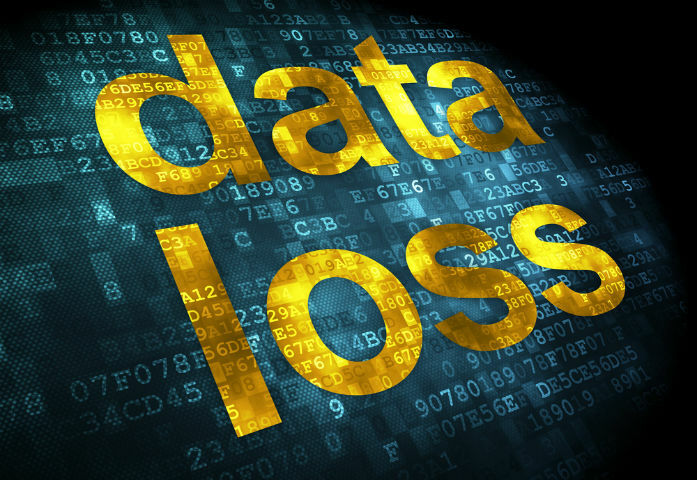 Data loss for any company is a big problem if or when it occurs. A company’s data can often be its most valuable asset. Customer andsupplier lists, contact details. All of the above could potentially be lost. Imagine the costs and time consumption it would take to re-construct all of this data. Failing to create a backup is the most common cause of data loss amongst small businesses. Whilst most, if not all companies take a backup in some form, most companies will take the media offsite, but some will leave it on-site, or worse, close to the server it is protecting. In the event of a fire or theft, they run the risk of losing both the server and the backup. Many companies will put a lot of thought into taking a backup, but when it comes to checking if the backup has actually worked, there’s little care given. Few small businesses take the time to test their backup which means they would be unaware if the backup was actually corrupt, blank or malfunctioned. Your backup tape or disk can be prone to electro-magnetic radiation, meaning that if you store media near them that gives off this radiation (mobiles are a good example) it can adversely affect the quality of the stored data. It is possible that your data can be restored by an expert. This only occurs if the space on the hard disk where the data was originally stored has not been overwritten. So start by turning off the equipment where data was stored. Then get your IT department/service provider/expert to interrogate the backup media. Recovering your lost data from a hard disk can be a time-consuming and expensive exercise. It also comes with no guarantees and it’s probably that you’ll be without your data for several days. How Can A Business Protect Itself From Hard Drive Failure? Your backup is your best plan to protecting yourself. If you undertake the correct procedures and have the correct equipment in place, you almost eliminate the risk to your business. 1. It is important to keep your business data is stored in an area such as a file server or central storage device. If the storage device has multiple disks configured to mirror each other, in the event of a disk failure, the subsequent disks will keep running whilst IT can replace the failed unit. 2. 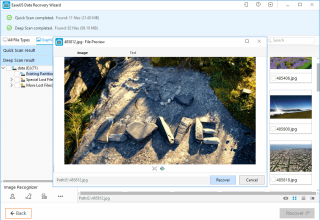 You should discourage your staff from saving files onto their local PC or laptop, as it is unlikely this will be included on the company backup. 3. Take a detailed and comprehensive backup procedure which includes testing, media rotation and handling. 4. Use a good quality backup system and test it on a regular basis to make sure it works smoothly. Owners can often overlook the potential cost to their small business if a backup is required. Even when a backup is available, there is still a cost of potential downtime, which if restoration is required, can be very significant. Purchase of a new server – 2 days (from order to shipping). Building of the operating systems–1-2 days. Restoring the data from backup 0.5-1 day. Therefore it would be optimistic to say that any unplanned replacement of the main server could be at least one full week in downtime. The loss of man hours when employees are being paid for no work, the cost of man hours to input last week’s transactions and the lost orders that could not be fulfilled are additional expenses to your company.